ELECTRIC BRATT PANS There are 9 products. 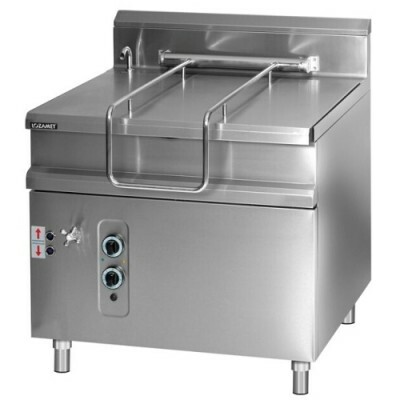 The best selection for electric bratt pans. Great quality at afordable price. Free delivery. Bratt pans are design for shallow frying and braising. Cooked content can be drained by using manual tilt system installed. 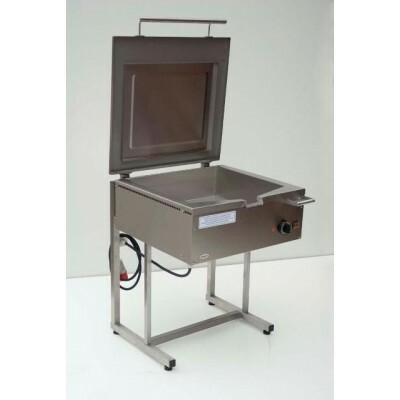 Perfect for cooking fried eggs, curries or sauces in large quantities. Spread the cost with finacing for as little as £11.40p/w + VAT for this product. Call us today to apply. Subject to a credit status. 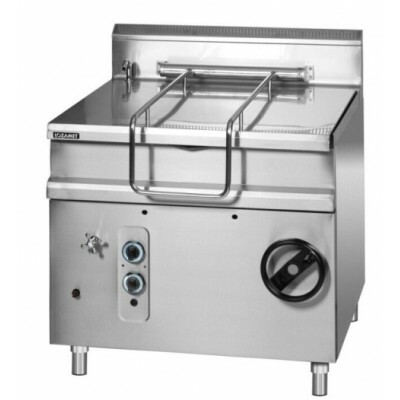 Bratt pans, Tilting Pans are design for shallow frying and braising. Cooked content can be drained by using manual tilt system installed. 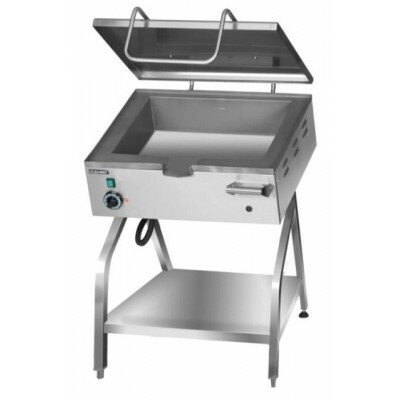 Perfect for cooking fried eggs, curries or sausages in large quantities. Bratt pans are design for shallow frying and braising. Cooked content can be drained by using manual tilt system installed. Water connection provided in this bratt pan with directly pointed tap into main bowl makes cooking and cleaning very easy. 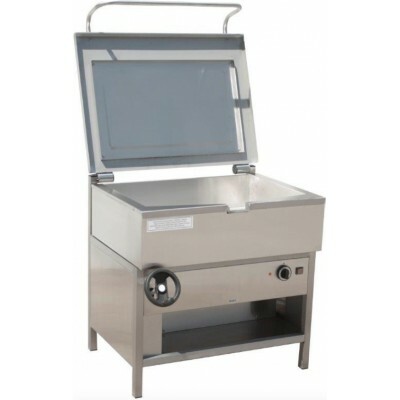 Perfect for cooking fried eggs, curries or sauces in large quantities. Bratt pans are design for shallow frying and braising. 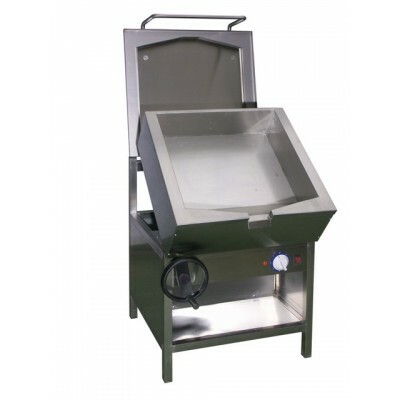 Cooked content can be drained by using automatic tilt system installed. Water connection provided in this bratt pan with directly pointed tap into main bowl makes cooking and cleaning very easy. Perfect for cooking fried eggs, curries or sauces in large quantaties.